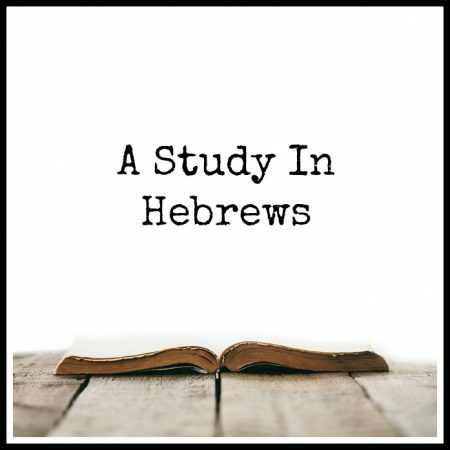 Hebrews 1 — This is the first lesson in a new Bible series – a study through the Book of Hebrews. To get things going, Steve discusses the authorship of the book and why it does and doesn’t matter. He also talks about how the Book is not your typical New Testament epistle.